​Interested in finding out more about PWH? Visit the Welcome Page calendar of events for a list of all BRTU chapter activities. Click on each event for more info and to add the event to your personal calendar. Change the month or date by using the arrows in the upper left corner. Change the view to week or agenda using the tabs in the upper right corner. Select "Print" from the upper right to print the calendar in the view you've selected. Contact Ron Zambor or Roy Davidson if you are interested in purchasing a $5 ticket for a chance to win one of five great prizes! The drawing will be held December 31st, 2018. Want more information about Project Healing Waters Winston-Salem? Project Healing Waters was spotlighted in an article from the November 2016 edition of Life at the Farm magazine. Written by our very own Project Leads, Ron Zambor and Roy Davidson. ​Click on the file link below to view the full article. 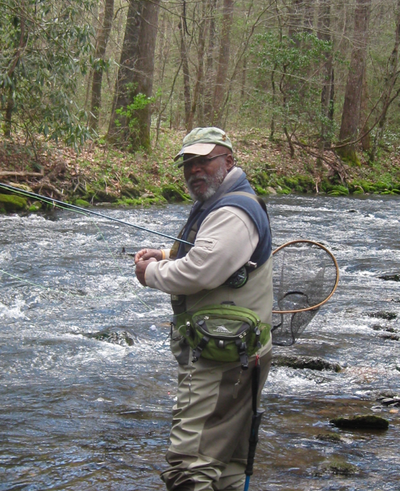 Project Healing Waters Winston-Salem, NC is dedicated to the physical and emotional rehabilitation of wounded and disabled active military personnel & veterans through fly fishing & fly tying education and outings. In the fulfillment of this mission, we work with wounded or disabled active military service personnel and veterans in Veterans Affairs (VA) hospitals. 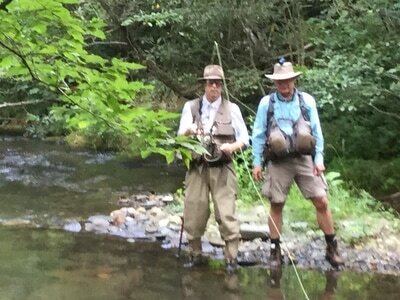 Project Healing Waters Fly Fishing, Inc. (PHWFF) was founded in 2005, serving wounded military returning from combat at Walter Reed Medical Center. In 2009 PHWFF became an independent 501(c)3 non-profit organization. Project Healing Waters Winston-Salem, NC and PHWFF is supported by tax-deductible donations, grants, and fundraising activities. 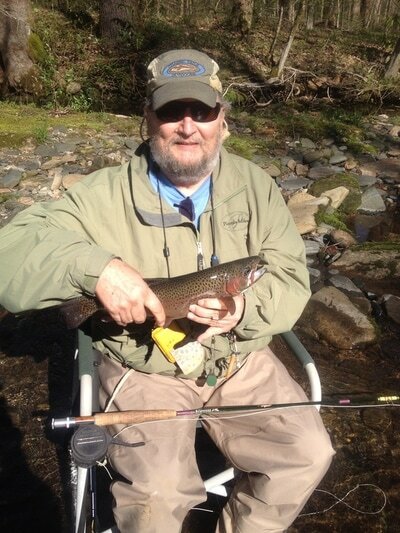 Project Healing Waters Winston-Salem, NC was established in April 2013 by Roy Davidson, Program Leader, Ron Zambor, Assistant Program Leader, Bill Britt, Barry Johnson, Jr., and Sam Ogburn. By teaching the basics of fly fishing, the sport we love, and through many on-stream outing, we help to rehabilitate and heal those who have given so much. This program is partnered with the VA Outpatient Clinic and the Blue Ridge Chapter of Trout Unlimited.